Wanting to join a fitness class, but can’t find someone to watch the little one(s)? Look no further! I am happy to announce come January 2018 I will be offering another 6 week Mom and Tot Fitness session in Arthur, ON at the Balanced Breath Studio. 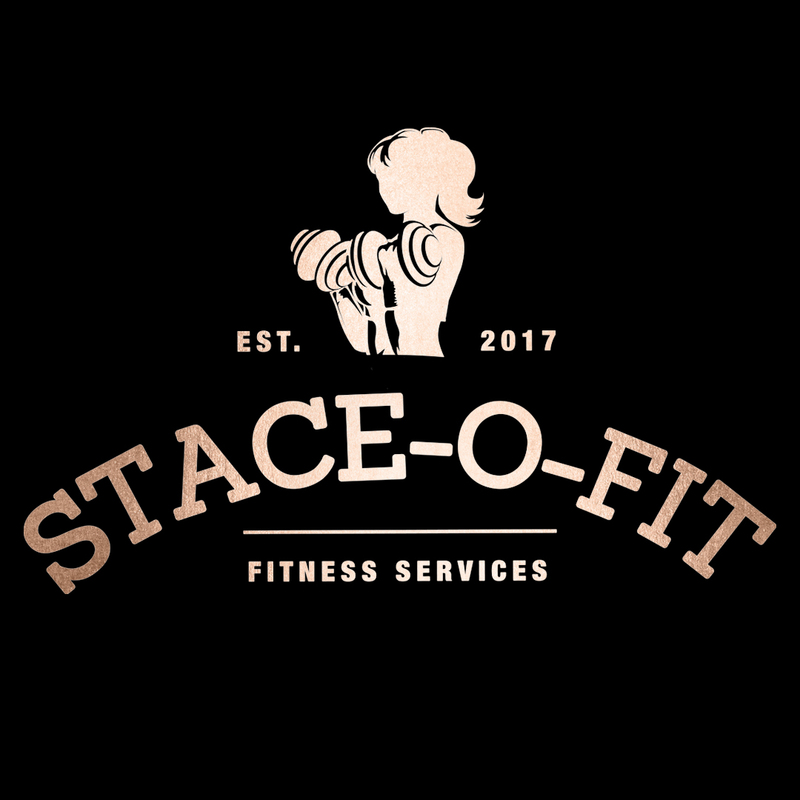 Come and join me for some fit fun with the little one(s)! There will be cardio, strength, and some agility training, with many of the exercises including your little one(s).